WHAT TICKET TYPE IS FOR ME? Are TFOB 2019 Tickets On Sale? Falling For Autumn Flavours? 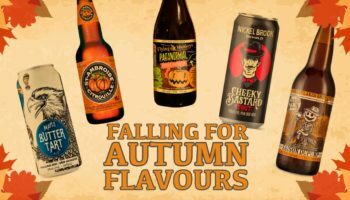 Check Out These Tasty Fall Brews Available Now! Complete Country Stage With Brett Kissel, Hunter Brothers, and Blackie Jackett Jr! Spring Beerfest TO 2019 (#SBFTO2019) is May 18 & 19!! TFOB Sunday with Ja Rule & Ashanti!